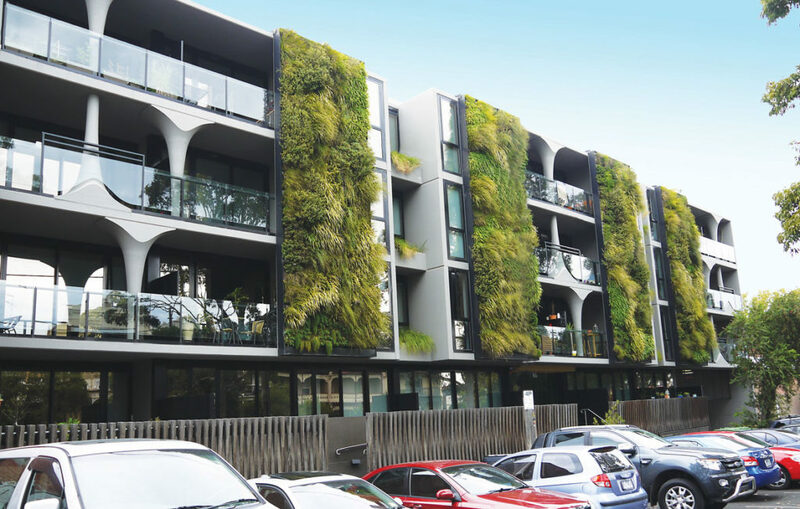 Fytogreen designs and installs award-winning roof gardens and vertical wall gardens (green walls). The company offers these services across a broad spectrum of applications, from small scale residential, to commercial, industrial and governmental. Fytogreen is another business in the Mainmark Group. Fytogreen has developed a proprietary technology backed with 23 years of international research and growing experience, modified and perfected to suit various climatic conditions around the world. We offer design and construct services and/or act as suppliers of unique roof garden media components. We provide designs and construction to assist the creation of beautiful, sustainable gardens integrated into the architectural form. 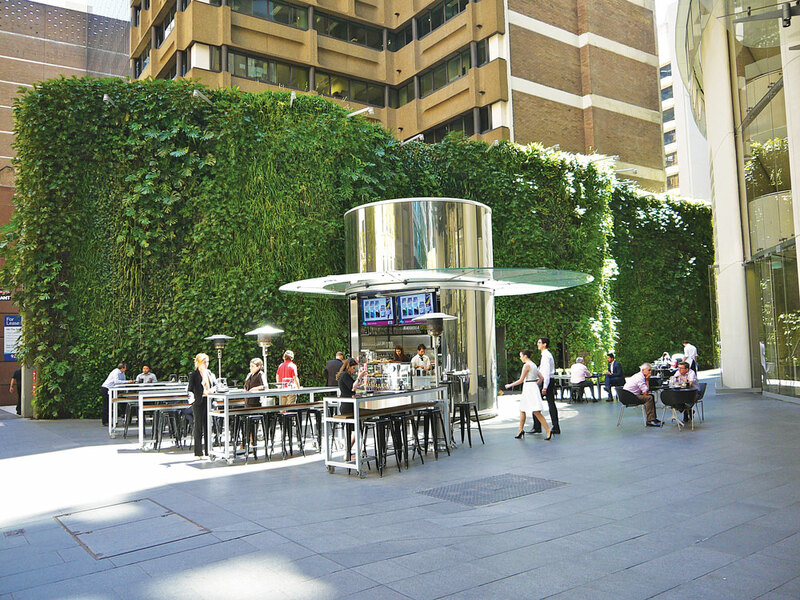 We are the largest supplier to the roof garden and the wall gardens (green walls) industry in Australia and New Zealand from component supply and installation through to complete design, construction and maintenance. We provide designs and construction to assist property developers, construction contractors, architects, urban designers and landscape architects to create beautiful, sustainable gardens integrated into the architectural form. Principally in the areas of roof gardens and vertical gardens, we offer design and construct services and/or act as suppliers of unique roof garden media components. We supply horticultural products for hydroponics, soil enhancement, amelioration and also tree root anchors to the landscape industry. Fytogreen is currently only available in Australia and New Zealand.